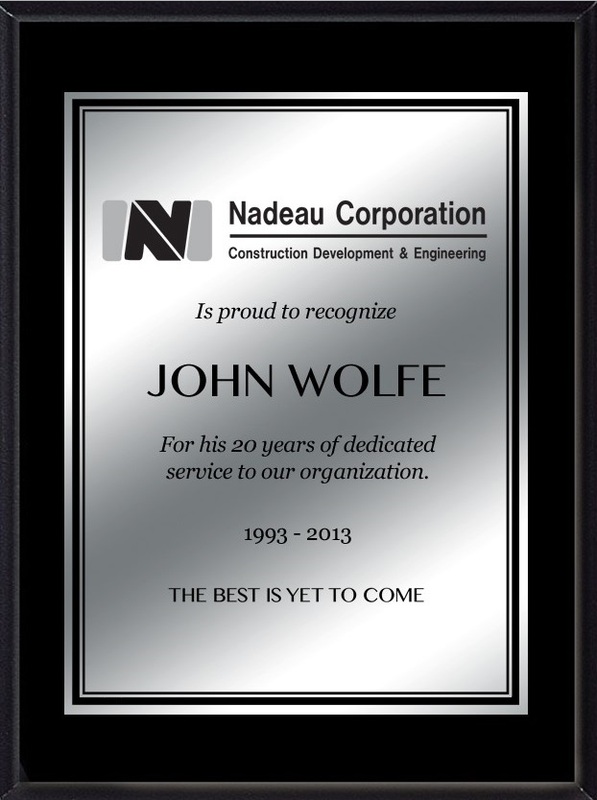 John Wolfe is currently enjoying his 20th year with Nadeau Corporation. His main role has been as site superintendent for our MedBuild Division, and John continues to fulfill that role with the utmost professionalism. John’s expertise is particularly useful on projects with complex planning and sophisticated medical guidelines. His coordination and project management skills he brings to each and every project he is assigned is second to none. 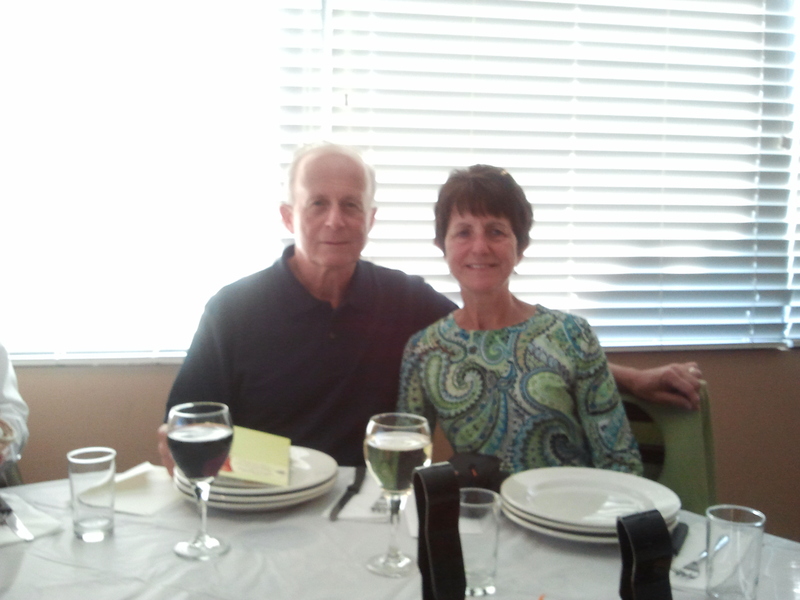 Gordon has over 25 years of construction experience and has been a Nadeau Corp team member since the early 90’s. He is a crucial asset to our company and represents our firm in the most professional manner at each and every job site he is present on. CONGRATS ON 20 YEARS WITH NADEAU CORP GORDON! 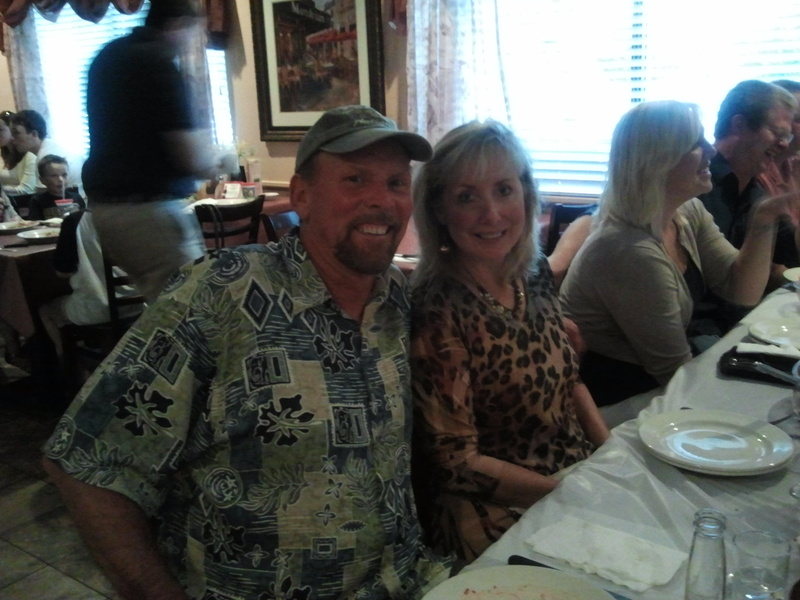 Nadeau Corporation bids farewell to their long time controller, Mr. John Walmsley. 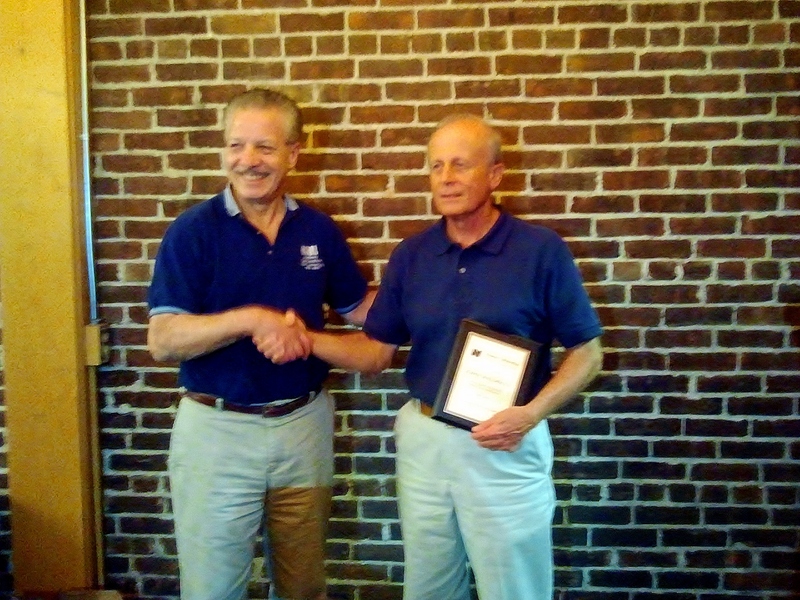 After 15 years with Nadeau Corporation, and almost half a century in the finance/construction industry, John decided to retire from his role with the company. Under John’s guidance and financial leadership, Nadeau Corporation’s project organization has exponentially improved and grown to where it is today. Everyone at Nadeau Corporation wishes him all the best as he pursues the next chapter of his life. Thanks John! 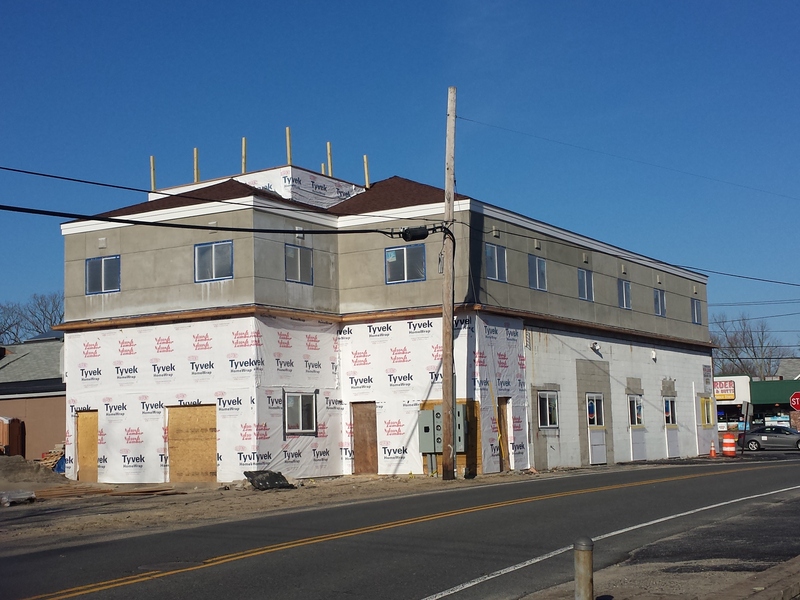 Nadeau Corporation has been selected as the general contractor for our neighbors addition/renovation project at 670 Washington St. in South Attleboro, Ma. 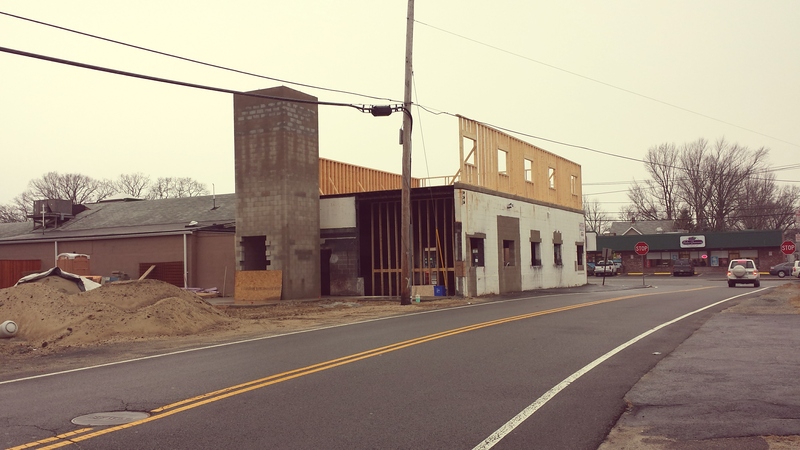 Formerly “Andy’s Auto Body,” the building was purchased by the adjacent restaurant and will be converted into a new 2 story office building. Stay tuned!